Chilean Matias cox aka Complement, began developing his first musical interests at the age of 13 when he began playing drums and guitar. Complements' first approach to electronic music was in the year 2004 when he went to his first electronic festival. 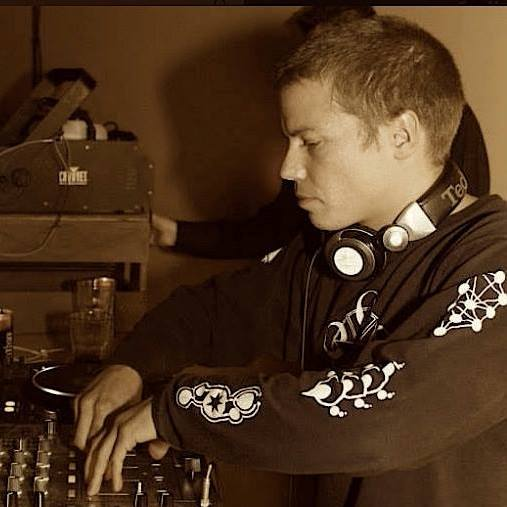 Shortly after he began mixing psytrance and progressive trance giving the chilean scene amazing results with his musical style and perfect mixes. In 2009 Matias left to New Zealand where his musical training grew, installing his first studio to begin his journey into music production. Mostly, progressive psychedelic with experimental sounds, fat bass lines, deep atmospheres with subtle minimal tech influences. Complement tempts you to check out some of his samples…You're in for a wicked psychedelic trip.